Has Captain Marvel's Brie Larson Signed on for 7 MCU Movies? When actors sign up to do Marvel movies, it usually means they are in it for the long-haul as their deals extend multiple projects. That’s why when a report surfaced revealing Brie Larson had signed a seven-picture deal with Marvel, it wasn’t considered a surprise. However, the Captain Marvel actor came out and shot down the report, saying it was not true. 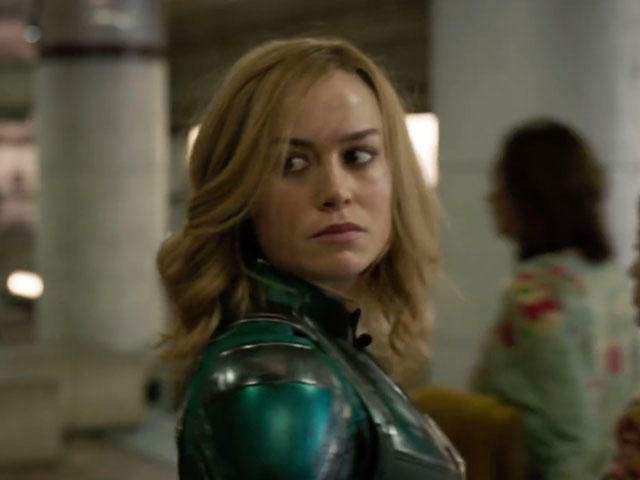 The original report revealed that Brie Larson had landed an impressive $5 million payday for her first Marvel outing in next year’s Captain Marvel, an impressive feat as Marvel doesn’t normally pay first-time outings that much. In order to nab the impressive payday, Larson reportedly signed a seven-picture deal with Marvel, connecting her at the hip with the massively popular franchise. Once the news broke, a Marvel focused Twitter account parlayed the news, which is when Brie Larson responded to the tweet denying the report. This means a number of things. First, with Larson shooting down the report, it may be that her deal isn’t actually for seven movies but for a number that’s lower. That being said, that doesn’t mean she won’t possibly be in as many as seven MCU movies. Captain Marvel is being positioned as a major Marvel pillar to take up the mantle left by Captain America, who is possibly on his way out. These characters usually have a long run within the MCU. Before his run ends in Avengers 4, Chris Evans will have appeared in seven MCU movies. It’s important to keep in mind that that wasn’t on a single contract. He resigned with the studio mid-way through his run, as have many other actors have. 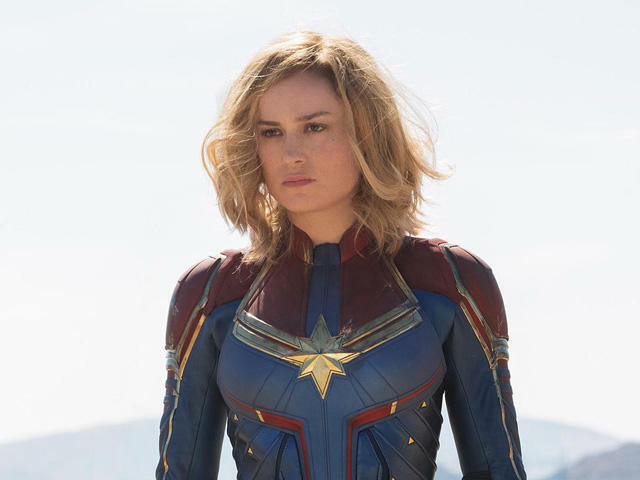 On the other side of the coin, aside from Scarlett Johansson, Brie Larson is the best established actor to join the MCU with an Oscar win already in her name, meaning that she doesn’t necessarily need to be involved with the franchise to continue to have a successful career, hence her shorter deal. Regardless, for however long Brie Larson is signed up to appear as Captain Marvel, she will check two of those movies off in 2019 with Captain Marvel and Avengers 4.